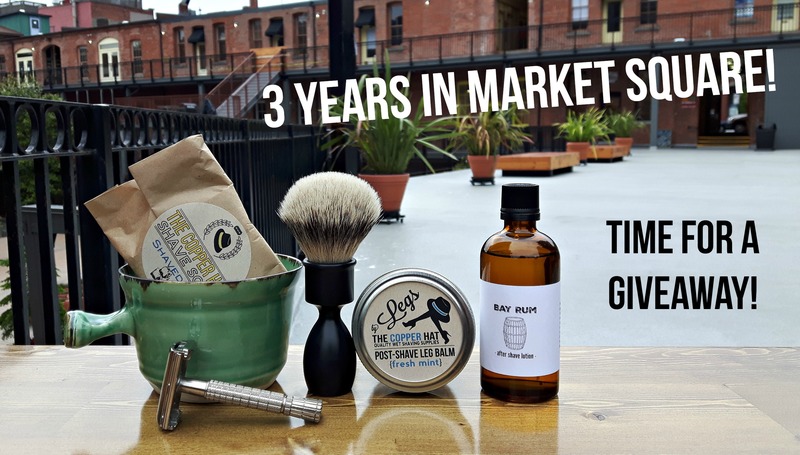 We recently had the pleasure of telling our story to Matt of Rough and Tumble Gentleman, a website and blog dedicated to wet shaving, skin care and many more excellent topics! Below is the plain text version of our interview, or you can head over to Rough and Tumble Gentleman to get the full experience! Thanks so much, Matt! You might imagine that the parameters of traditional wet shaving have all been explored, and that the very appeal of wet shaving itself is that it’s tried-and-true, standard, and unchanging. That’s an easy trap to fall into, and honestly, we may have fallen into that way of thinking, as well. But that’s one of the most wonderful and fascinating aspects of Kate and Brad’s business, and why we’re so excited about today’s interview: through their company, The Copper Hat, they’ve re-invigorated the practice of wet shaving with genuine creativity, and an insight into what makes wet shaving so special. Their custom shave brushes—made from family heirloom material, ranging from the wood of dining room tables to tree houses to sailboats(! )—are a fantastic example: they’re a re-interpretation of traditional shaving brushes, that incorporate the nostalgia connected to wet shaving, while also being an entirely new and unique product. As wet shaving enthusiasts, we’re inspired to see how bright, innovative business owners can re-imagine classic wet-shaving, and get an entirely new generation and set of people interested in it. We’re also inspired by their love of person-to-person interactions. Much of the renewed interested in wet shaving has been primarily an online affair, and that’s a shame. 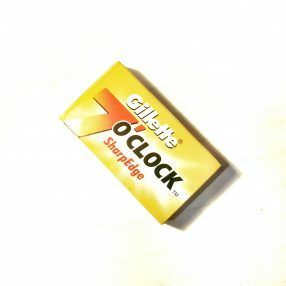 Wet shavers appreciate all seem to appreciate the traditional, “throw-back” aspect of shaving itself—but when they buy “traditional” wet shaving products, they do so online! 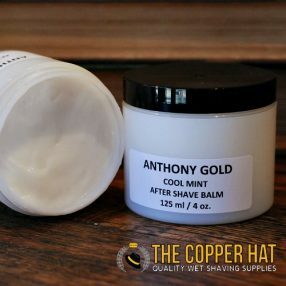 The opportunity to buy wet shaving products in an interpersonal setting—as buyers can do at The Copper Hat’s storefront location in Victoria, BC—is a part of The Copper Hat’s charm. So here’s a BIG thank you to Kate and Brad for talking with us—as with all of our interviews, they’ve made us look at wet shaving in a new way. And, when you get the chance—check out their full line of products on The Copper Hat’s website (including their original shave brush named The Journey, which we’ll talk about in a minute), or visit them at their location in Victoria at #100-560 Johnson Street, Market Square, Victoria, BC (and if you do, tell them we said hello!). Now on to that interview! Q: Hello, Kate and Brad! Would you tell us a little bit about yourselves, about Copper Hat, and about the products you sell? A: Sure! We are The Copper Hat, a husband and wife team that started our wet shaving supply business in 2009. Kate and I both love the outdoors and are passionate about exploring and getting outside—we both grew up in the prairies, and in 2010, we made the move to Vancouver Island. Our business started as a website, but we soon learned that our favourite part of The Copper Hat was being set up at local markets and craft shows both in Victoria and in other cities in western Canada. We’ve had our share of very small brick-and-mortar locations in Victoria, including an 80-square-foot spot in industrial Rock Bay and a 100-square-foot spot in Chinatown’s Fan Tan Alley, but we now call historic Market Square home, and we’ve been in our current space for almost 5 years. As for our business, we basically sell everything a person needs to enjoy shaving! As one of the signs outside our store says, “If you hate shaving, you’ll love this store!” Of course, folks who already love wet shaving enjoy The Copper Hat, but a massive part of what we do is teach people that there is no reason that shaving needs to be painful, wasteful, or prohibitively expensive. I make our one-of-a-kind shaving brushes, Kate makes a wide variety of all-natural shaving and skin care products for face or leg shavers, we manufacture our own line of aluminum handled shaving brushes (the Journey), and we source all kinds of excellent blades, razors, travel accessories, and more from local and international makers. 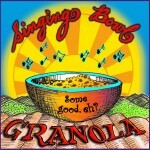 Q: Sounds like you’ve got a lot going on! So what’s the story behind The Copper Hat itself? 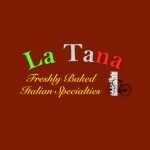 How did the company come to be, and how did you arrive at the name? A: About nine years ago when we still lived in Edmonton, Alberta, I was a courier driver for UPS and had to be clean shaven for work every day. I had always struggled to get a clean, comfortable shave, and by the end of my first week of daily shaving, my face was raw and I was spending a fortune on cartridge razors. I started looking into alternatives to plastic drug store razors and found a safety razor at a local antique shop and a cheap boar brush at the drug store. I was sold, like most people are, after my first shave with the “new” gear. Kate was in university and I was getting ready for trade school so money was tight, so the drastic decrease in the cost of shaving was great for both of us. We were sold and knew we weren’t the only ones who could benefit from wet shaving—we wanted to share the news, and the supplies, with everyone! In the beginning, I collected and sold vintage safety and straight razors on eBay. Around the same time, I became interested in woodturning and used my father-in-law’s lathe to make myself a one-of-a-kind shaving brush. My love of woodworking solidified my direction on this new path we were on. A friend helped us build out first website, and we went live, selling vintage restored razors and my hand-made shaving brushes. The name, The Copper Hat, came about during a brain storming session. Kate and I knew we wanted this new business to embody our values, including the idea that you buy a product for life, not to throw it away after a few uses. The core value of our business is that when you see a problem, you don’t complain about it, you seek a way to fix it. Kate’s Grandpa, who had recently passed away, was a farmer, but also a learner, a teacher, and a problem solver – someone who tried to repair things rather than buy new ones. We had been given a few of his old hats, and one was a copper colour. The name stuck! 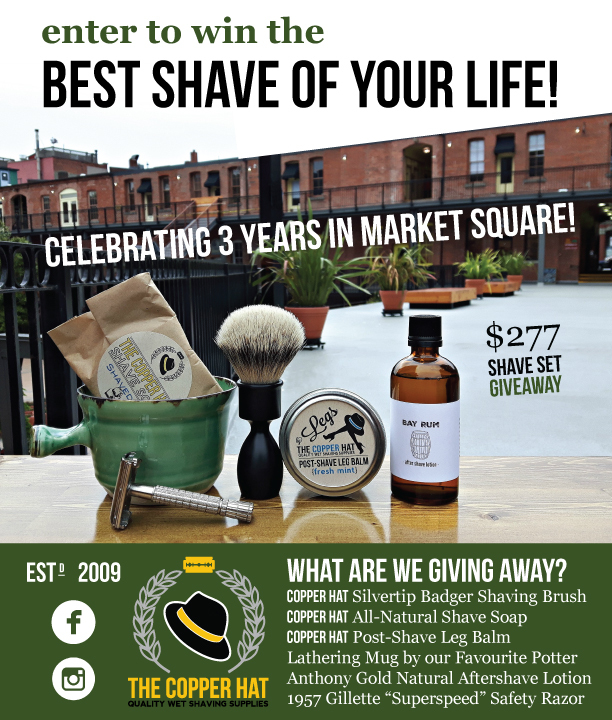 From a marketing perspective, naming your shaving supply store after a hat was a questionable choice, but it’s who we are! Q: That’s awesome! That’s one of our favorite aspects of wet shaving, too—that quality-made shaving tools can last a lifetime. Speaking of which—we’re big suckers when it comes to unique-looking tools, and your new line of anodized aluminum shaving brushes are absolutely gorgeous. They somehow combine an old-school wet shaving feel, with a streamlined/modern look. I think it’s the colors available, and the “hourglass”-style incline right beneath the brush head. That combo of “old and new” is tough to pull off—can you tell us about how you came up with that design, and more generally, how you come up with product ideas? 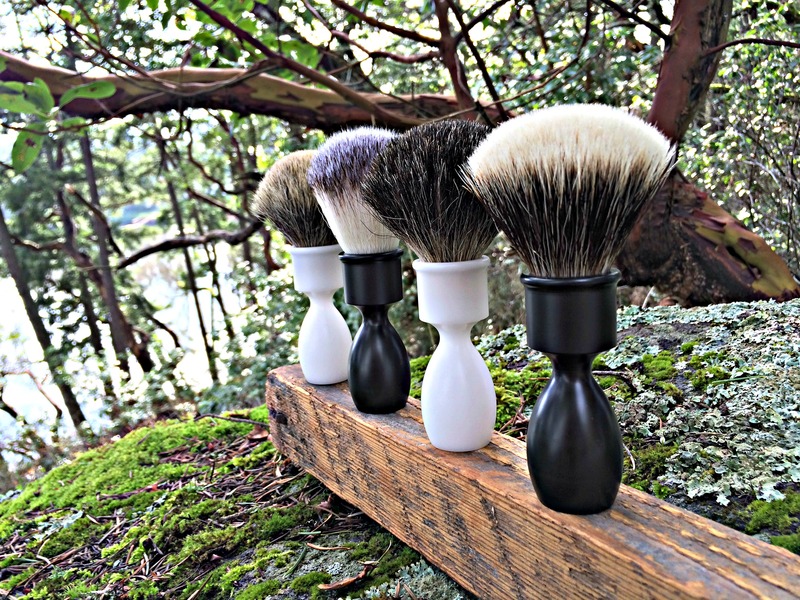 A: The Journey, our aluminum shaving brush, is something we’re incredibly proud of. The design for it started in my head over the years while I was making custom handmade shaving brushes—I was often asked for something more modern, comfortable, and longer than the typical shaving brush, so I knew the type of brush I wanted to make—but we had a hard time figuring out how to make them. We knew we wanted our own made-in-Canada shaving brush, but if we wanted to grow as a business, I wouldn’t be able to make all of those brushes by hand. My first drawing was a doodle on a napkin, and then I learned some basic AutoCad skills to translate the initial design. A local CNC prototype shop refined the design and that’s when it became real! Believe it or not, that was almost four years ago. We’ve done multiple runs of this brush over the years, but the brushes you see today are the first official launch! The time and energy that went into creating this brush is why it’s called “The Journey”. 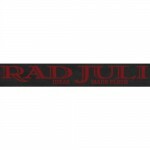 As for our other in-house products, we make what people need. We started with our shave soap, an all-natural, easy to use, sensitive skin friendly lather. From there, Kate quickly moved on to products suited to leg shaving because so much of wet shaving had been aimed at face shavers. We make many of our products ourselves, but we also love working with other artists to design awesome gear—one example is our Royal Canadian Mint money bag dopp kits made by local leather worker RadJuli. Kate and I found a pile of old authentic canvas money bags in Saskatoon several years ago and knew Juli could make them into something very cool! Q: The Journey is gorgeous, and we’d also like to showcase your custom shave brushes, because they’re such a fantastic idea. Basically, that you can take a piece of wood that’s meaningful to someone—it can be part of a branch from a tree you grew up near, or part of a frame from a family photo, or just about anything—and you’ll take that wood and make it into a shaving brush. Can you tell us about some of the items that you’ve made into shaving brushes? That’s such an incredible idea, especially on a shave brush, which can become a father-to-son family heirloom, and I don’t think we’ve seen that anywhere else. A favourite material for me is the lilac that my parents collected from their acreage in Saskatchewan a few years ago. We met them at Kate’s parents’ home in Edmonton and loaded the lilac branches into the back of our truck before heading back to Victoria. It’s a little piece of a larger memory that I can reflect on every time I use it. Q: That is just awesome, and it’s absolutely unique to your company—and finding something absolutely unique can be a difficult thing for a company. Can you actually tell us about the challenges of starting and running a business? A lot of our readers—many of them artisans in their own right—would love to start a business, but have no idea how to get started. Do you have any guidance or advice for them? A: This is something I love to answer, and my answer is always “do it!”. It’s hard—very hard, in fact—but it’s by no means impossible. Every step starts with a question, like “how do you even rent a store front?” You don’t have to know all the answers yourself—but there are people out there who specialize in those answers. Mostly, it’s about putting one foot in front of the other and learning as you go; if you stop learning you’ve stopped growing. It also helps to focus on building positive networks in your community with other businesses, even the ones you think are your “competition.” We have a great relationship with many of our competitors, because we share clients. If I know they carry something I don’t, I’ll happily send a customer their way and vice versa. This builds a solid foundation for your business and adds to the community. Most importantly, though—start a business you’re truly passionate about. If it doesn’t get you fired up, don’t do it. It’s much easier to drag yourself through low sales, late nights and the roller-coaster of entrepreneurship when you love what’s at the core of your business. Q: That’s good advice, and I don’t think we’ve ever heard that before! Reaching out to others is important, and there’s a “Thank you” note on your “About” page—that’s a nice touch! At the end of the day, you’re totally responsible for your business, but there are a lot of people who help along the way. Can you tell us about some of those folks who give you a little push or a little support when you needed it? One day we’ll write a book about this question! We are thankful for the people who came before us in this world of wet shaving and to those who have allowed us to sell their products. We’re grateful for those who have helped build our website, rented us space, started a local market or craft show or managed our books. We’re privileged to carry the work of many talented artists and makers. Our families have been incredibly supportive from the beginning and are all a huge contributor to our growth. We are thankful for every person who has worked with us in our store for helping us get to where we are today. And, of course, we are forever grateful to the people who took a chance on us when we told them wet shaving was great and they believed us! At the end of each day in the store, we tell each other about the people who we got to chat with during the day. We’ve often thought of starting a journal of all of the amazing conversations we’ve had with a vast array of people from all around the world. Whether you bought a vintage razor from us at a craft show in a pub 8 years ago, visited our store on your vacation to Canada one summer, found us online and cruised the website, or walk into the store once every few months for more soap, thank you! You’re why we’re here! Q: That’s wonderful to hear—it sounds like you guys really do get to enjoy your patrons! That’s a nice change of pace, because a lot of the wet shaving world is online, and that “personal touch,” or that interaction, isn’t part of the equation. It’s really cool that you guys have that, because it’s not something you get on a website. We actually had a question about your website, though. On your “Shave Set” page, it looks like you guys offer purchasers the opportunity to put together their own shaving sets. Can you tell us about some of the options a person has when putting together a set, and why it can be such a great idea for a person to get a custom set, rather than put together a kit themselves? A: Sure. Touching base with us to put together a set is a great idea for someone entirely new to the world of wetshaving, or for someone buying a gift. When it comes down to it, you can swap out just about anything in a set, which helps to really personalize what gear might work the best for you. Different gear really does work in different ways—for instance, if you’re looking at brushes, Silvertip may be the most expensive and softest brush you’ll find, but if you shave once or twice a week and buy a Silvertip Badger brush, there’s a good chance you’ll find it too soft. So choosing products really does require some information. We carry a few different options in shave soaps and creams but if you mention scent sensitivities or sensitive skin, we’re going to likely direct you towards something a bit more natural (like our soap) in an effort to give you the least irritation possible. Unlike mass market shave goo and plastic razors, almost everything in the world of wetshaving can be adjusted or changed entirely to fit you and your routine better. What feels good in your hand, what do you like the smell of, and what does your skin respond to the best! Q: That makes a lot of sense, and a lot of men who are used to those mass market goos don’t always realize that with the right information, you can find something that’s truly personalized to your shave routine. It’s not only men, though—while a lot of the sites that we interview are solely focused on men’s shaving, you guys offer wet shaving products for women, too. Can you tell us about some of the products on your site that our female readers might be interested in (or our male readers, who are interested in a gift for a special someone in their lives)? A: We have always been a store for people who shave anything – legs, faces, or any other places! For people out there who aren’t shaving faces, we highly recommend a boar bristle brush for quick exfoliation (legs have a lot of surface area to cover, and badger hair is almost too soft) or an all-natural exfoliating scrub before shaving. Our all-natural shave soapis a great option, especially if you’re shaving in the bathtub—you don’t want to be bathing in canned shaving gel! Finally, our body butter is fantastic for soothing dry skin and moisturizing after your shave. We make all of our “Legs” products in-house with natural ingredients that are gentle on sensitive skin, and we’re very proud of them. Q: Your “What is Wet Shaving” page here is very helpful—it seems like a lot of people want to get involved in wet shaving, but they’re not sure where to start. Do you have any advice for our readers who want to change their shaving habits, but might be a little intimidated or hesitant to do so? A: Sure! Like any personal care routine, there is no one way to do it. You may have a friend who swears by a certain model of razor or blade, but wet shaving is not one-size-fits-all—so you should never feel like you’re stuck with only one option. We’ve helped thousands of people get into wet shaving, and folks are often nervous about nicking themselves…. but here’s the truth: if you hold your razor like a plastic drugstore razor and shove it into your skin, you can nick yourself. If you hold it properly, you’ll be fine— and you do way more dangerous things in a day than shave! Finally, not all razors and brushes are created equal. We’re so happy to see wet shaving picking up steam, but with the increase in popularity comes a lot of new, cheaply made safety razors and shaving brushes on the market. If possible, buy your razor and brush in person from a specialty shop or from an online retailer you trust. Q: That’s great advice, and that seems like a great place to stop! Thank you, Kate and Brad for taking the time to talk with us, and keep up the great work! How Do I Shave with this Stuff?! Shaving with a safety razor isn’t the same as using a plastic drug store razor. Safety razors can look intimidating, but are actually extremely gentle on the skin if you know what you’re doing. The main thing to keep in mind? Don’t use pressure. If you have a good safety razor, it has been built to do the work for you. There is no need to press down on the head of the razor to get a close shave. Below we’ve listed our How-To sheets for your reference. Have fun! We are currently shipping many orders each day from our store in Victoria. 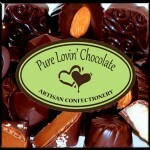 We do our best to ship your order within 2 days of you placing your order. Shipping times can vary as Canada Post and other couriers get busier closer to Christmas. Below are our recommended order deadlines if you’d like your parcel to arrive before Christmas. Please note that if you are in a rural area, it can sometimes take longer. When we ship your order, you will receive an email with your tracking information so that you know when your parcel will arrive. Due to a potential Canada Post strike, we are currently calculating online order shipping rates one at a time. Please click here for more information on the potential Canada Post strike. 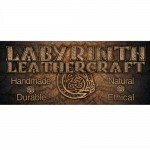 Rates for orders shipping to Vancouver or Vancouver Island will not change ($9). For orders shipping anywhere else in Canada or to the USA, please select “free shipping” and we will find the best rate for you and contact you with the amount due. At the moment, shipping to Alberta is approximately $15 and to Ontario is approximately $23. As soon as we know that Canada Post workers are not going on strike, or when the strike is finished, we will change our shipping rates back to $9 ($15 to USA). Thanks very much for you patience and please contact us if you have any questions. We will be selling our handcrafted shaving gear at Make It! Edmonton at the Enjoy Centre in St. Albert this April 8 – 10, 2016. This craft show brings together artists and makers from across Canada and is always a blast! The Enjoy Centre is a beautiful venue and not only includes the Make It! show, but also a full greenhouse, gift shops, restaurant and cafe, fitness studio, grocery store, and many other cool businesses! If you’ve never been there, it’s definitely worth taking a look around. If you live in the area, we’d love to meet you in person so that we can put faces to names. This is a great opportunity for those of you in the Edmonton area to be able to smell shave soap and pick up brushes and other gear. Our selection at this show will include our handcrafted brushes, soaps, Legs products, and leather travel gear. Because this is a handmade-only show, we won’t have the full range of products that you see on our website our in the store. Our brick-and-mortar store in Victoria will remain open while we’re out out of town. CLICK FOR EVENT INFORMATION! You may have noticed an increase in moustaches around this month, and for many people it’s a sign that they’re supporting men’s health through the Movember campaign. 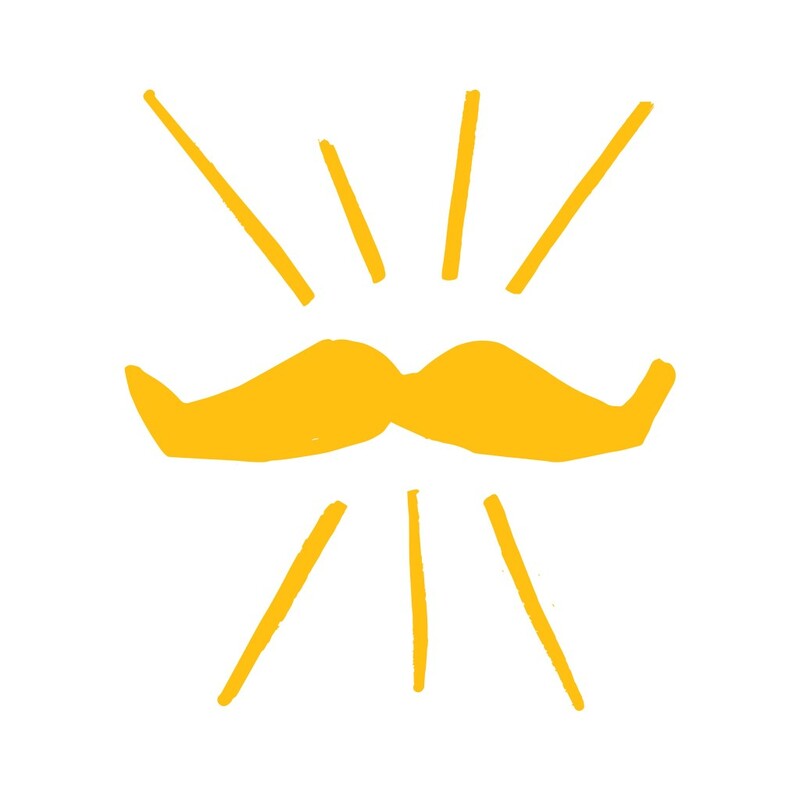 Each November, the Movember Foundation changes the face of men’s health by encouraging men to grow out their moustaches and wear them loud and proud, prompting conversations about men’s health. Participants also raise funds for men’s health initiatives including those fighting prostate and testicular cancer as well as mental illness. 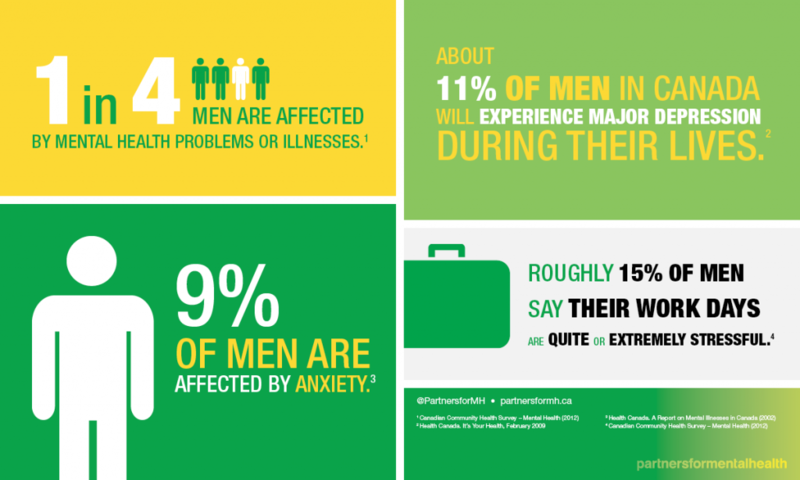 Mental illness is a HUGE concern among men, and while we support increased mental health services for everyone, we recognize that it is especially difficult for guys to discuss mental illness. This month, we’re talking about mental health, and we’d love for you to join us. Both of us (Kate & Brad) are proponents of the de-stigmatization of mental health issues. Right now we’re giving away a complete shave set to raise awareness about mental health issues, especially among men, through both the Movember Foundation and Partners for Mental Health. Partners for Mental Health is a national charity aimed at improving mental health in Canada by mobilizing and engaging Canadians to drive fundamental changes. Through their campaigns you can learn more about mental health issues, tell your own story, generate important conversations and pledge your support to improve mental health in Canada. Do you agree that mental health, including men’s mental health, is an important issue and cause? If you do, connect with one of these awesome organizations and put your name in our draw for a complete wet shaving set. The set includes a handcrafted shaving brush made by Brad of The Copper Hat, a double edge safety razor, a pack of blades and an all-natural shave soap made by Kate of The Copper Hat. 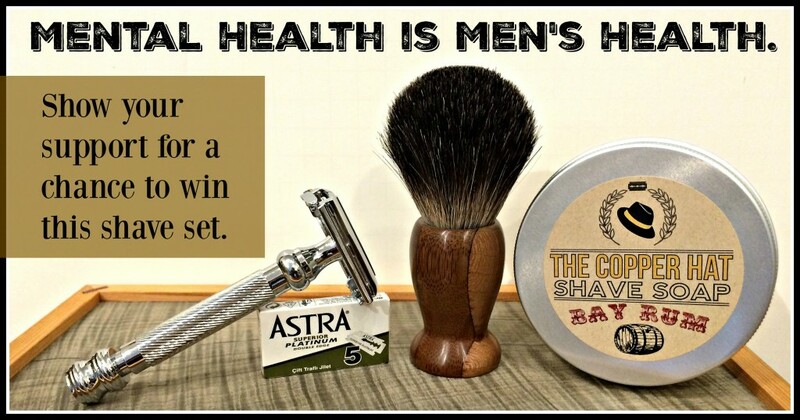 For the month of November, ahem, Movember, show us your support for either the Movember Foundation and/or Partners for Mental Health and we’ll put your name in a draw for this awesome wet shaving set to be drawn on December 1, 2015. 3.) If you’d like to help make positive change to mental health services in Canada, you can pledge your support for mental health through the Partners for Mental Health website. You can either forward your confirmation email to us or send us a screen shot of your pledge. 4.) Post a photo of how you pledge your support for mental health initiatives and post it on Twitter or Instagram. Tag it with #mensmentalhealth AND #thecopperhat (so we can find your photo). This photo can include your awesome moustache if you have one, but it doesn’t have to! Over the month of November we’ll compile a list of everyone who shows us their support for these important mental health initiatives. 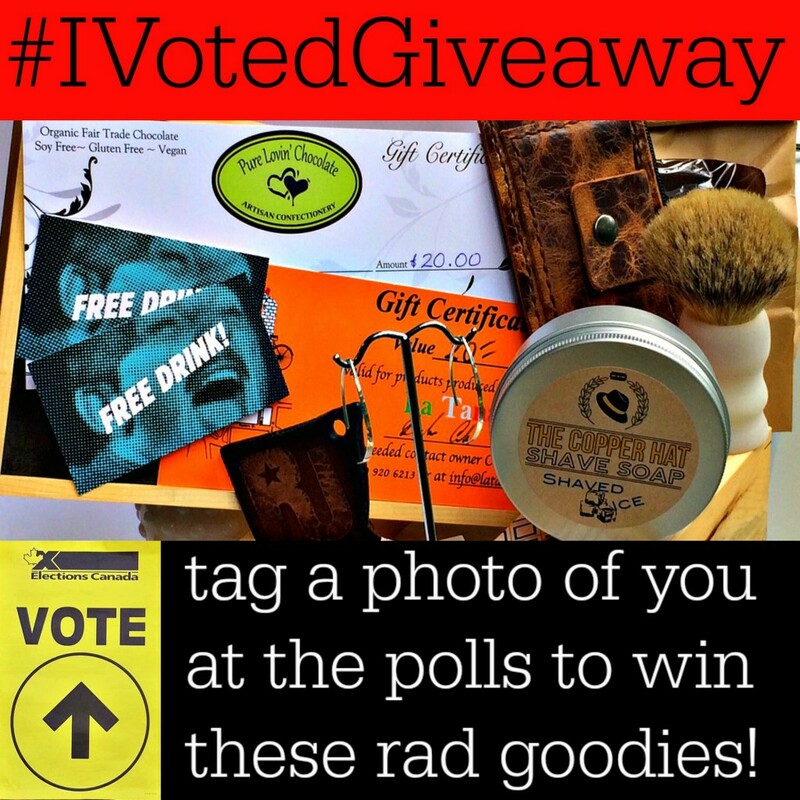 On December 1, 2015, we’ll put all of the names in a hat and randomly select someone to win the shave set. If you have any questions about entering this draw, please feel free to drop us a line. A major benefit to wet shaving is that your greatly decrease your environmental impact. Plastic cartridges and disposable razors are impossible to recycle unless you disassemble them first (that means somehow pulling out the sharp blades – fun!). Think about how often you shave, and then how often everyone else shaves and then how much waste that can collectively create. Shaving is one of the most wasteful practices we take part in on a day-to-day basis so by using recyclable safety razor blades, we can dramatically decrease the amount of garbage that makes it to the landfill. You know that your double or single edge razor blades are recyclable, but do you know exactly how to recycle them? Most razor blades are made out of stainless steel, meaning they can be melted down and used for new projects. Specialty metal recyclers can take your blades, you just need to find out who those businesses are in your area. 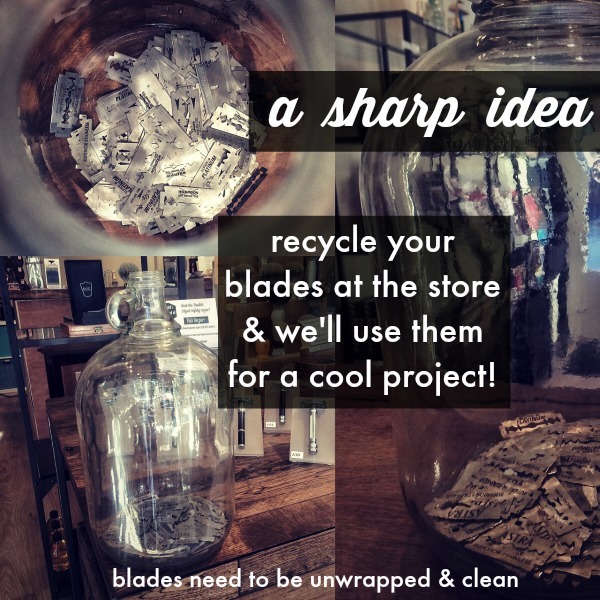 If you live here in Victoria or can make it to our store on Johnson Street, bring your blades in to us and toss them in our blade collection jug. When the jug is full we’ll use the blades for a really cool project (it’s a secret for now but we’ll post more details as the jug fills up). If you don’t live in Victoria and have recycled your blades at a different facility, feel free to post in the comment section so that others in your area can give it a try.